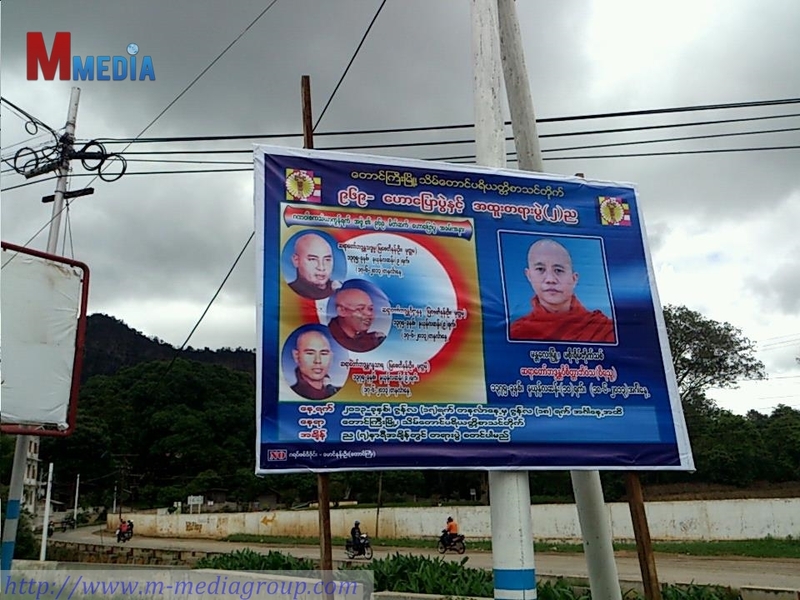 969 sermon posters have been erected throughout the capital city of Shan State, Taung Gyi since June 8th. This 969 sermon is going to be held in Tain Taw monastery on 17th and 18th of June at 7 pm. “While we are worried amidst rumors, we feel very bad to hear that U Wirathu will give a sermon here. 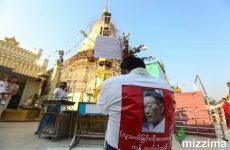 Moreover, those who are wearing the saffron robes, by themselves, erected the posters along the main streets. I have never seen such kind of enthusiasm in organizing religious sermons in my life” a local engineering student expressed his concern to M-Media. 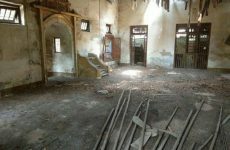 Recently, arson attacks and killings of Muslims by extremist Buddhists occurred in Lashio just after 969 sermons in Muse. In addition, local Buddhists and local Muslims in Southern Shan state are in extreme distress due to the spread of 969 hate speech CDs in the area. At the time of unrest and hate crimes happening around the country, this is an attempt to organize another extremist hate sermon.